A delicious cake can be made with the addition of this wonderful tropical fruit. 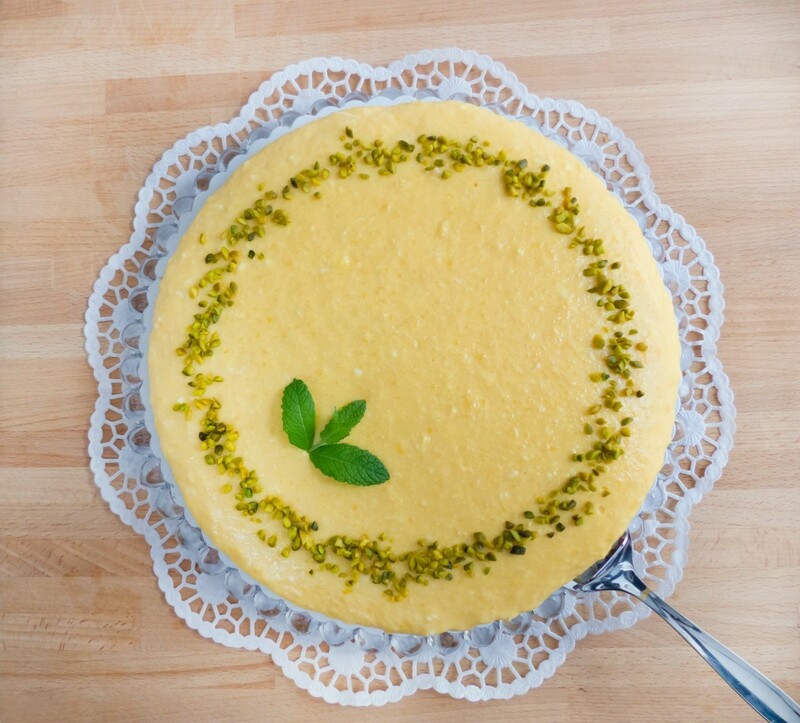 This page contains mango cake recipes. 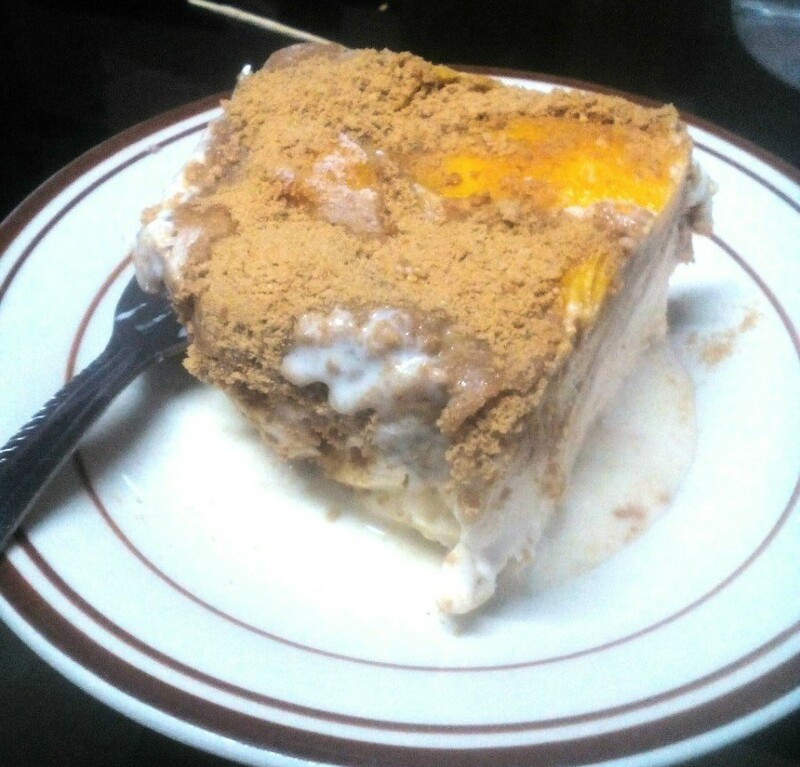 It's commonly called mango float. 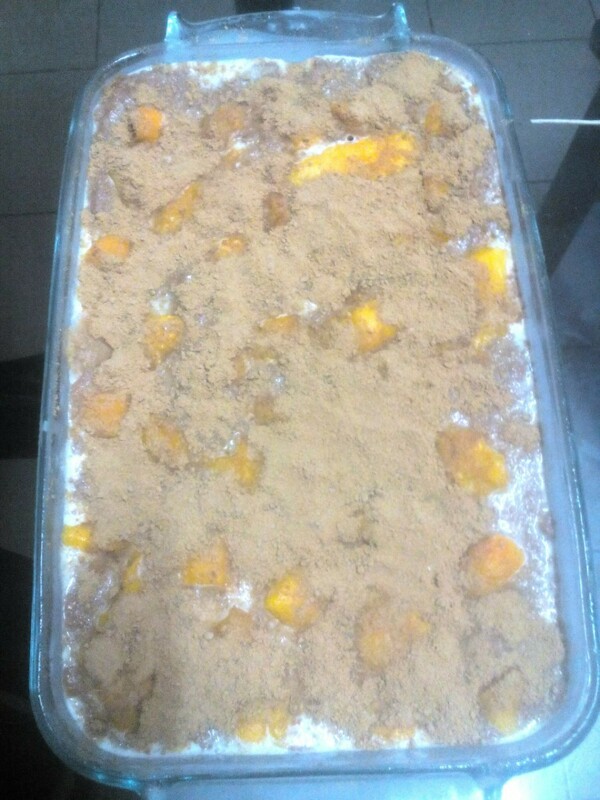 It's a no cook graham and mango combined with cream which is sometimes mistaken as mango ice cream because of it's creamy components. 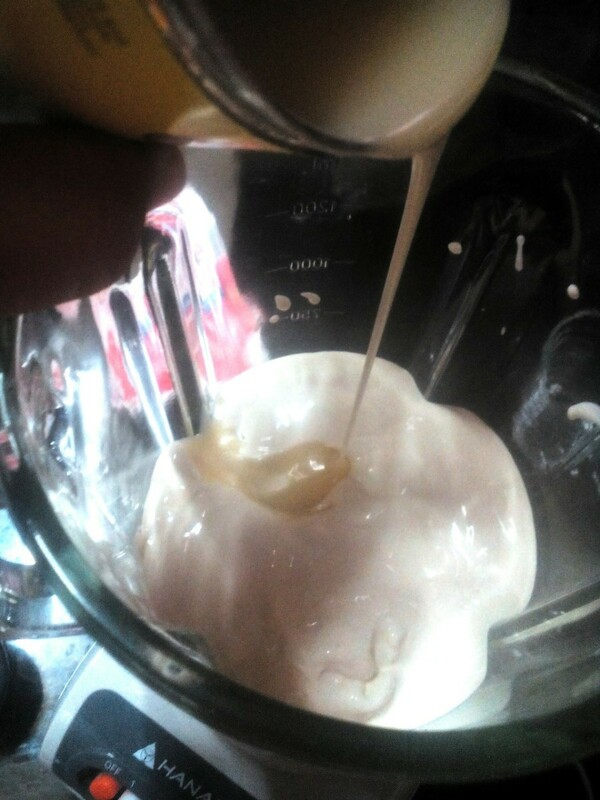 Chill condensed milk and all purpose cream for 30 minutes - 1 hour. 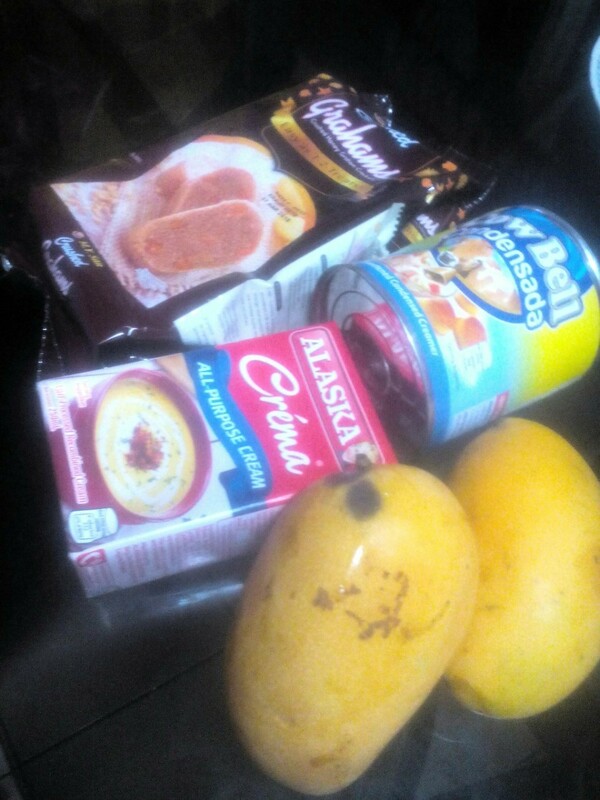 Meanwhile, peel mangoes and slice into thin strips. 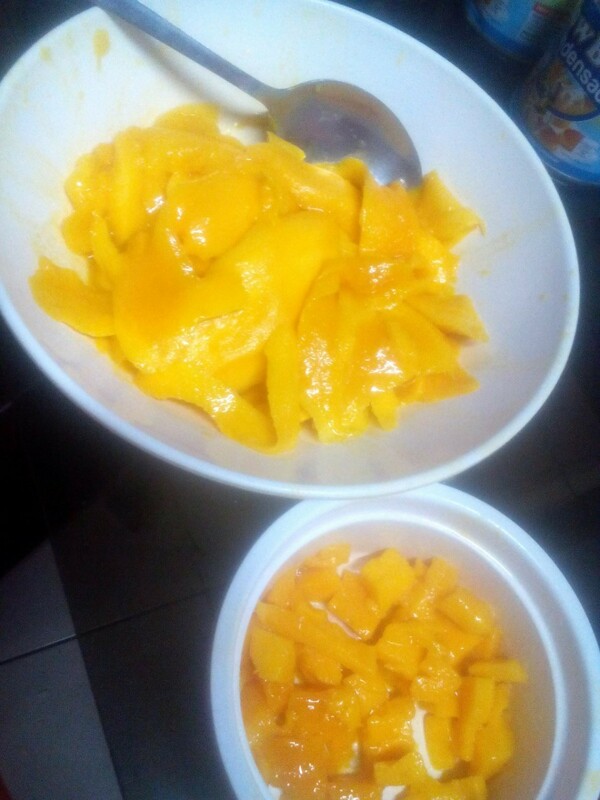 Leave some to make mango cubes. Pour condensed milk and all purpose cream together in a blender and blend for 5 minutes or until mixture doubles in volume. 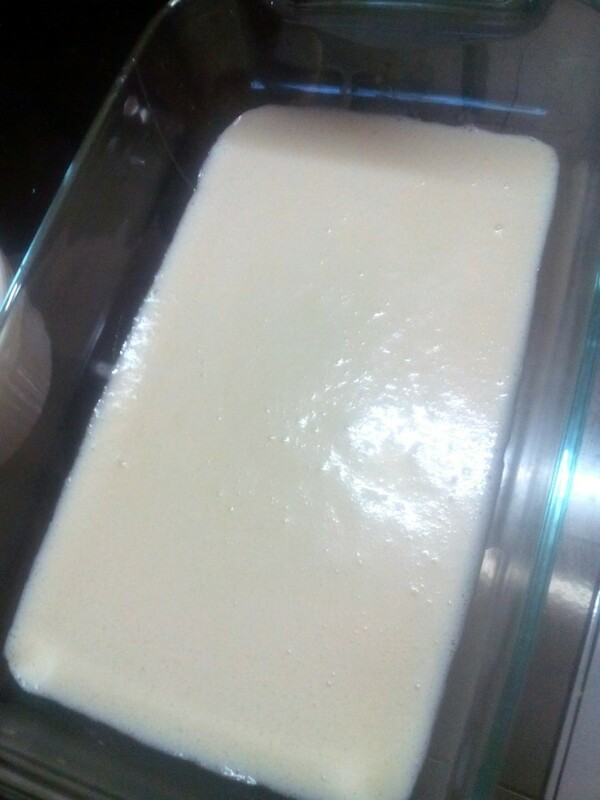 Pour milk and cream mixture into a rectangle container. 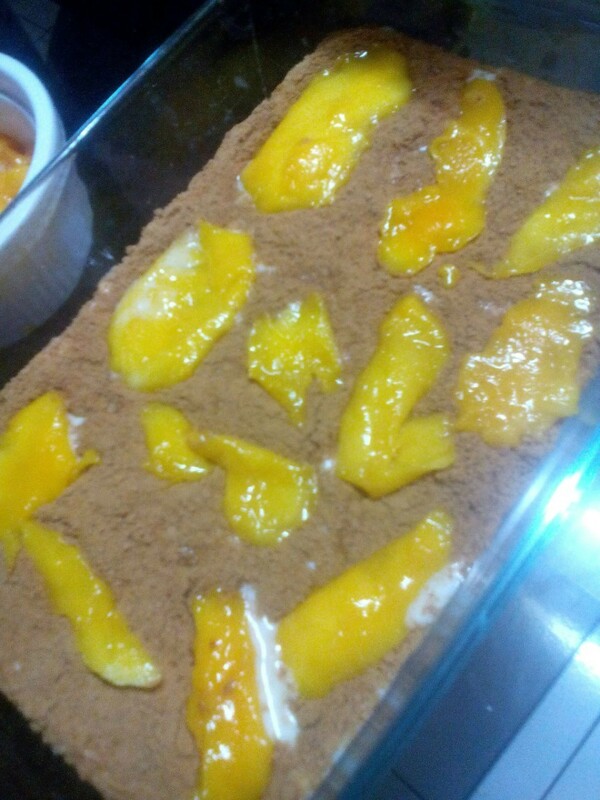 Sprinkle grahams to cover the whole mango and cream combination. 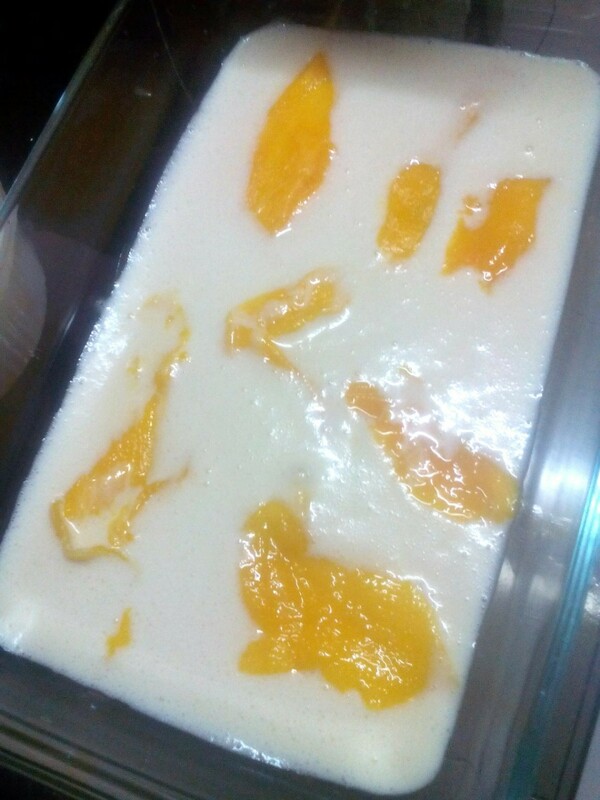 Layer the mango slices then pour milk mixture again and repeat process to create layers. 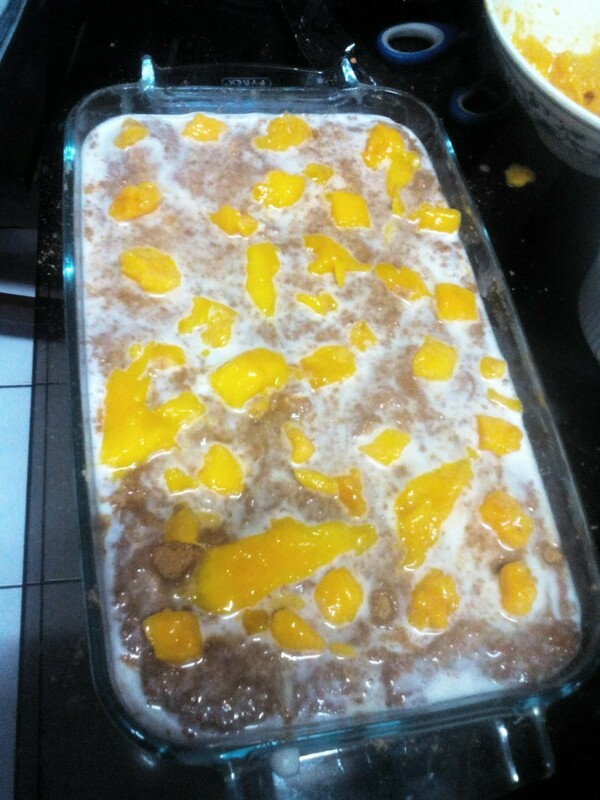 On the top layer is the milk and mango cubes. Sprinkle if there's remaining crushed grahams. Freeze at least 6 hours or overnight to set. In a large bowl, whisk half and half and pudding mix for 2 minutes. Let stand for 2 minutes or until soft-set. Fold in mango. 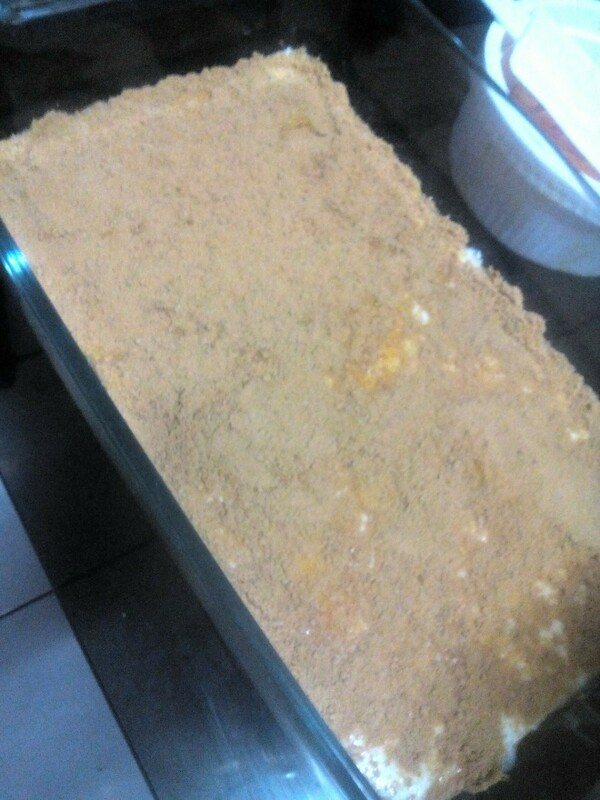 Slice cake horizontally into three layers; spread pudding mixture between layers and over the top of the cake. Top with kiwi. Refrigerate for a least 5 hours before serving.